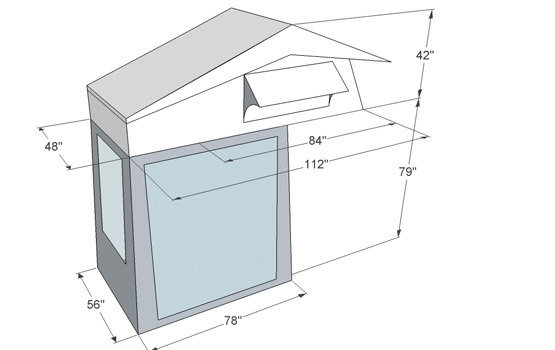 Roof tent, also known as "home" on the roof. 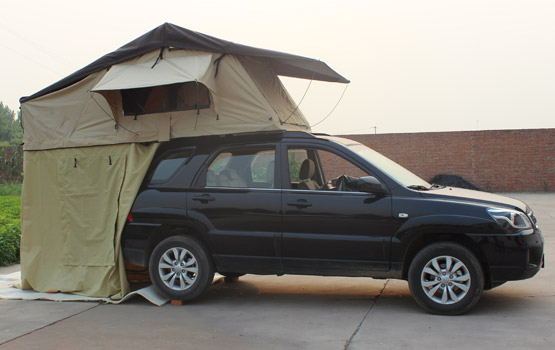 Roof tent is around the automobile manufacturing industry. It has been 50 or 60 years old. With domestic car ownership increases, car travel gradually warming. 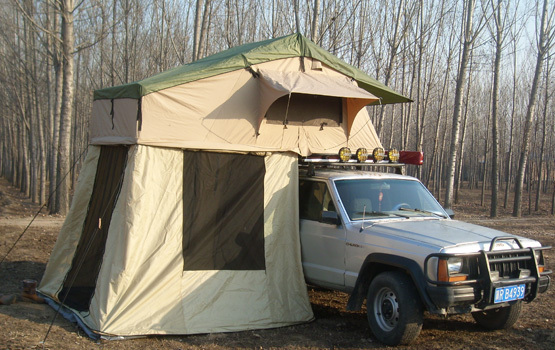 Tent roof is one of the optional equipment for outdoor traveling by car.